Organise your exhibition with the help of a dedicated Experience Manager who will oversee the planning from set-up to show day. 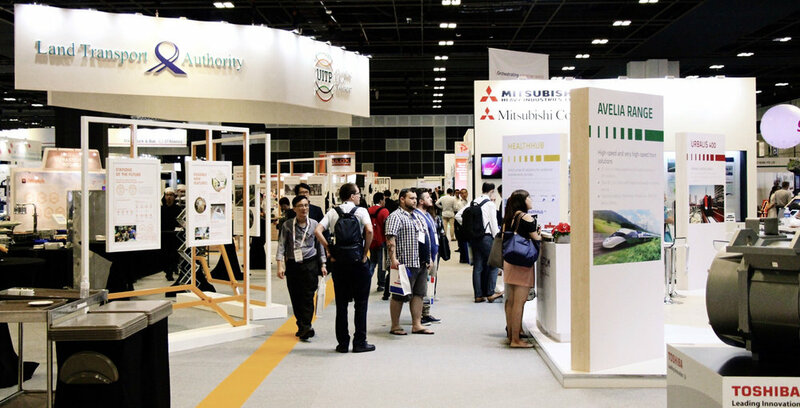 Built with exhibitors in mind, the spaces at Suntec Singapore are meticulously set up to help you achieve your desired exhibition to its best effect. Our wide loading bays located beside exhibition halls enable easy, direct access for faster move-in/out during events. 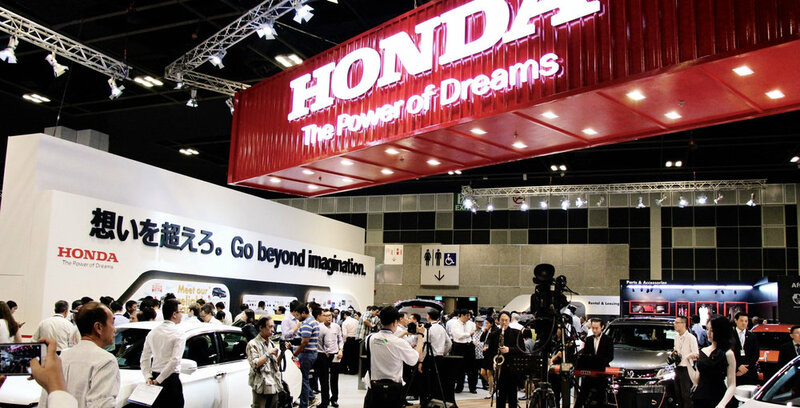 Within the halls, high ceilings with multiple rigging points allow room for creativity in elevating your exhibitors' booth presence to stand out from the crowd. Leave the coordination to your dedicated Experience Manager, who will oversee your exhibition from set-up to show day, while you focus on other important things.